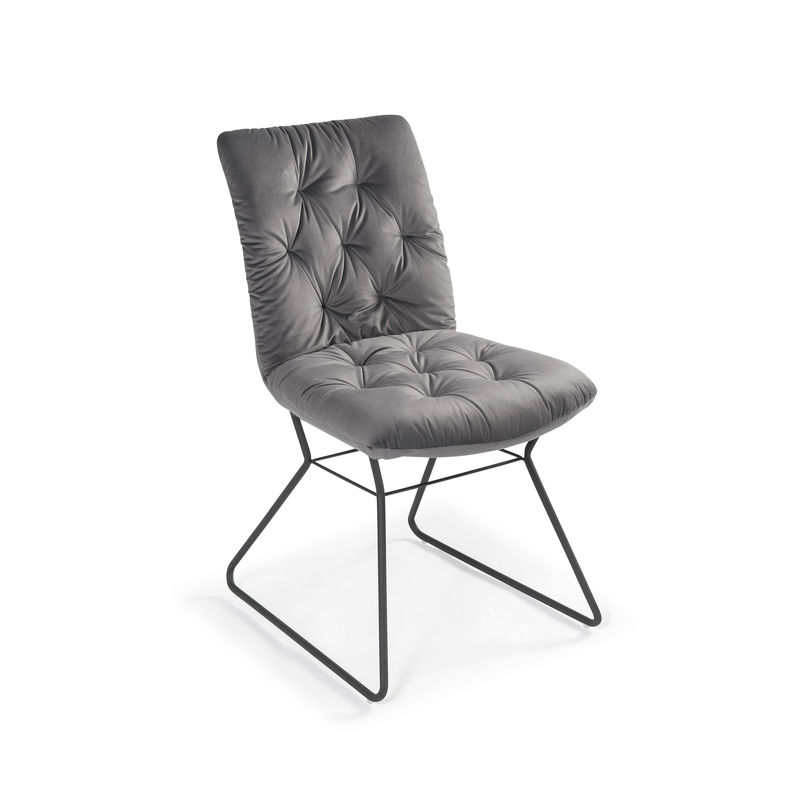 With its luxurious velvet padded seat, swivel base and neat piping detail, the Moda swivel dining armchair is so much more than just somewhere to sit. 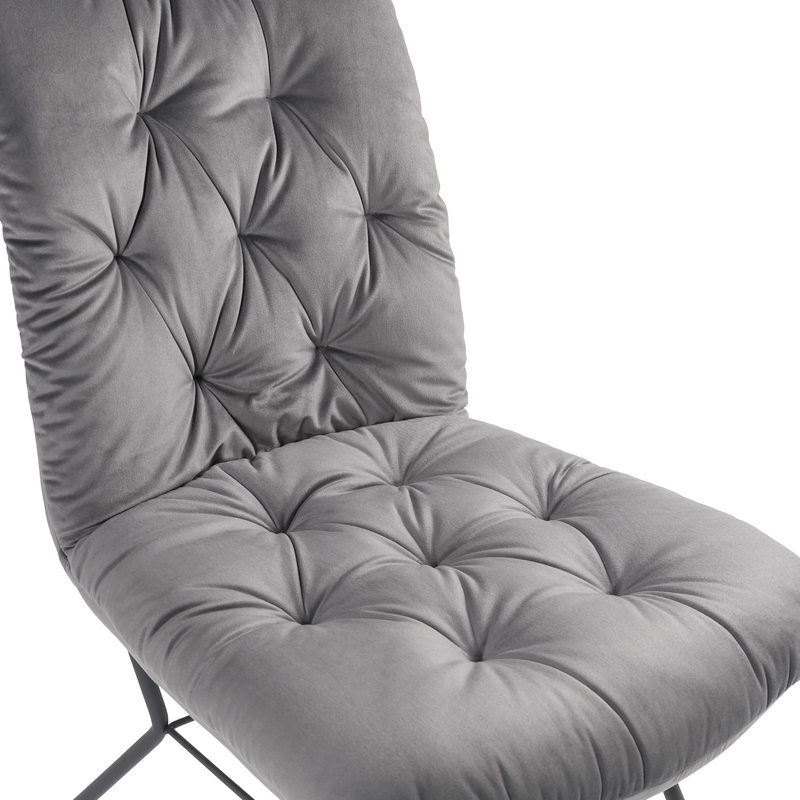 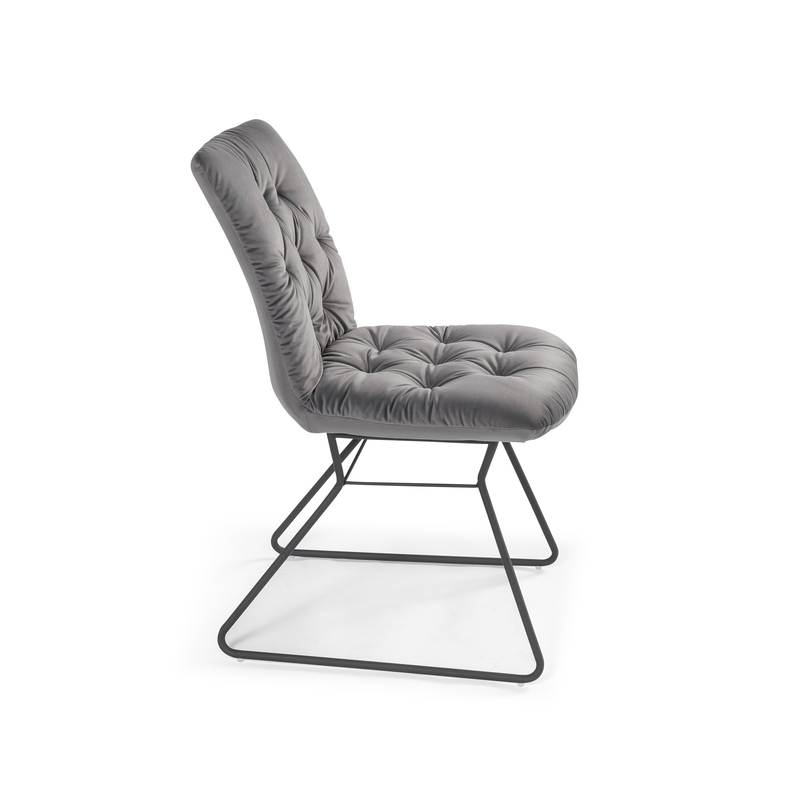 This modern chair will make your space look great and you feel the comfort when sat in. 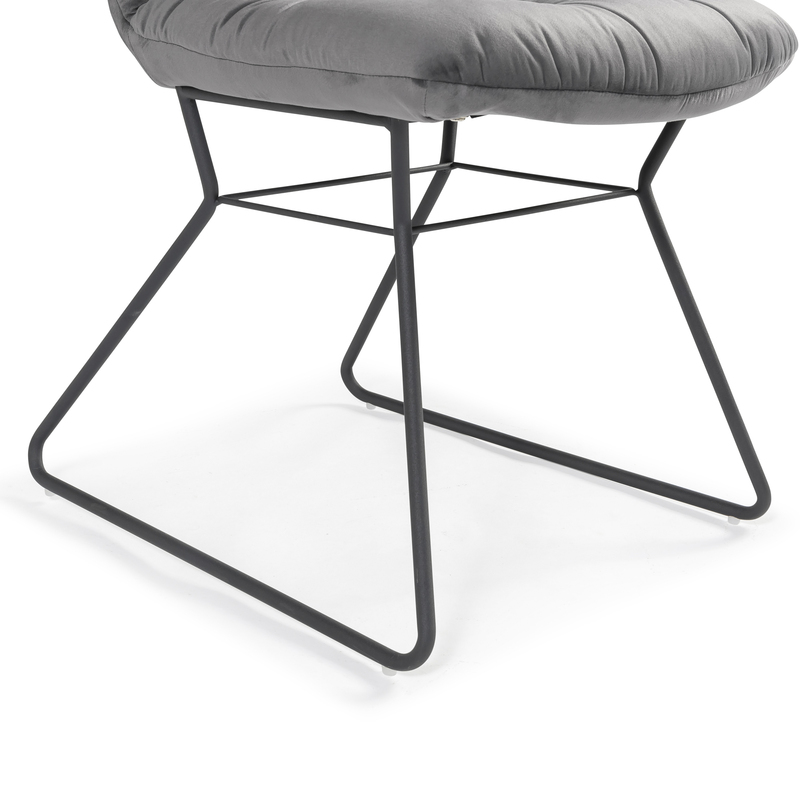 The four powder coated legs positioned to the center of the chair are stylish finishing. 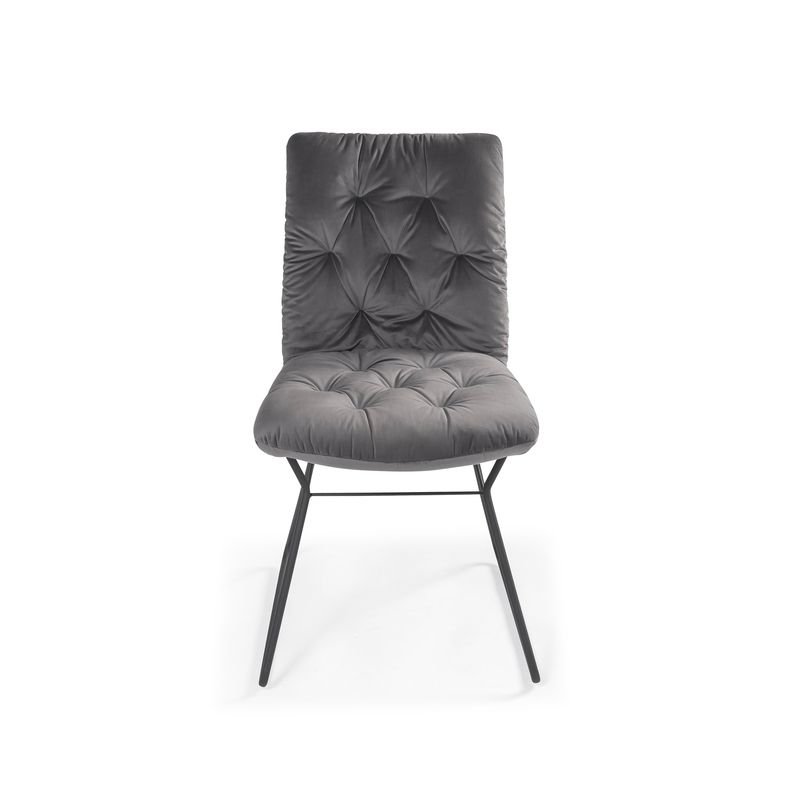 Swivel dining armchairs are a great alternative to more traditional dining seating, the main feature being that they are just so comfortable! 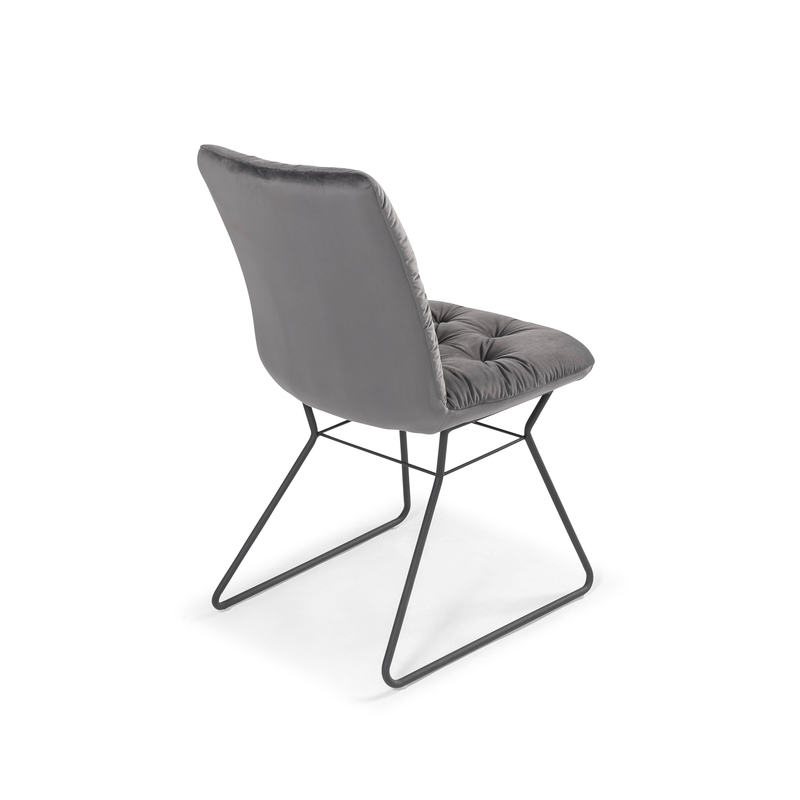 This combined with the extra padding and generous seat size means you can sit back and relax while sat around your dining table.